Maruti Suzuki, Country’s leading car manufacturer and the only manufacturer with more than 50% market share has flagged off their first ever electric vehicle for testing. Earlier Mr CV Raman, Head of Engineering Maruti Suzuki hinted about the company launching SILENT cars ( meaning Electric) by year 2020 in a launch press conference of all new Ciaz. 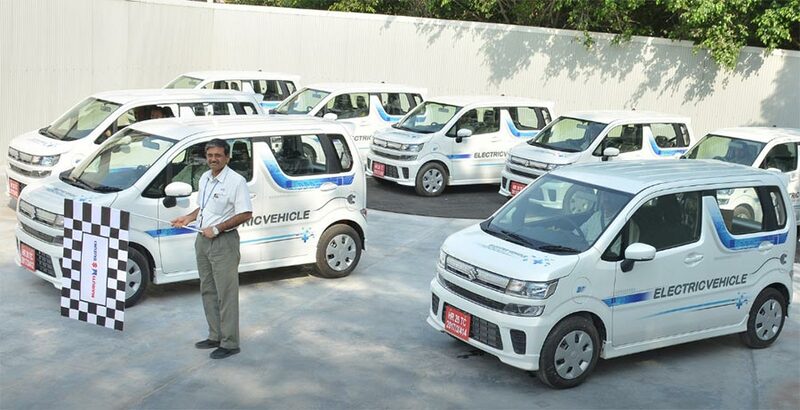 The Electric car which the company flagged off today for testing carried the badging “Electric Vehicle” and very much looked like the popular tall-boy car WagonR. This event took place in Maruti Suzuki’s Gurugram facility where a bunch of cars that were electric ready were put into test. Earlier in the month of September, the company had announced that it will be conducting tests on 50 Electric vehicle prototypes across India. The Electric vehicles which were displayed in Gurugram facility originally comes from the efforts of Suzuki Motor Corporation, Japan and is built in India under the “Make in India” policy. 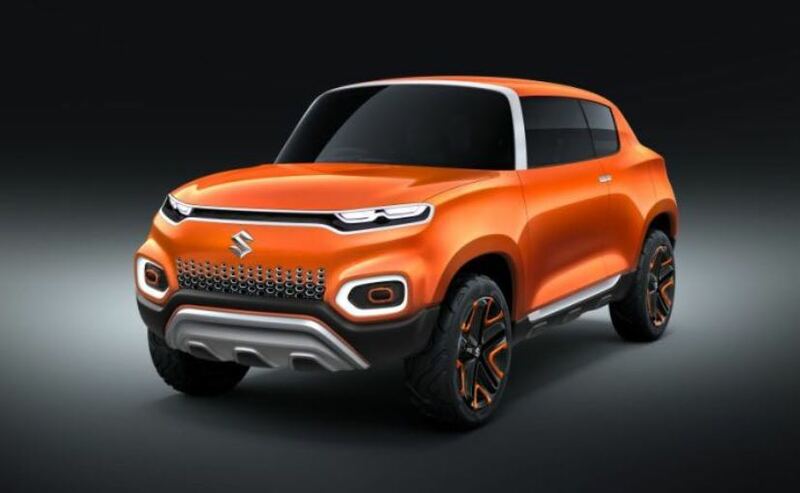 Maruti Suzuki’s spokesperson told that it is going to be a validation for how their electric cars perform under different terrains and in real life scenarios. The insights generated from these tests shall be used to further enhance the Electric cars in terms of features and usability catering to Indian audience. Currently, Mahindra and Mahindra is the only manufacturer that sells an Electric car e2o Plus in India. Being the automobile giant, Maruti Suzuki’s exercise in the electric domain is not surprising, the question still remains unanswered if India is ready to accept electric cars in mass scale.